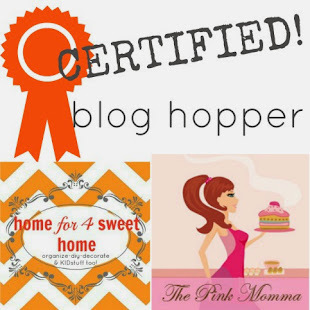 Home For4 Sweet Home: Week 28: Fun Friday Blog Hop time! i am so proud of you kim! you're getting better lol! thanks for always joining the FUN FRIDAY blog hop!